Be on the lookout! Exciting times are ahead for Glendive Public Schools. I am thrilled about the future direction of our schools. While we have experienced some frustrating issues in the past, I am confident our District and community are prepared to meet these challenges and develop positive solutions to promote innovative teaching and learning for our amazing students. While plenty of work lies ahead, an exciting plan is in place to secure a promising future for our community. This exciting moment marks the beginning of a Design-Build process, defining a new era of education in Glendive. Our team is preparing to launch a District-wide Facility planning process. The goal of this work is to identify the educational needs of the community and shape the overall vision for Glendive Public Schools’ future. Schools are a central element to community life, serving as a primary means to reflect a city’s values and culture. Determining the goals and aspirations of Glendive residents is the main objective driving our planning efforts. We look forward to initiating a transparent process to understand what is important to Glendive and develop a vision reflective of the entire community. 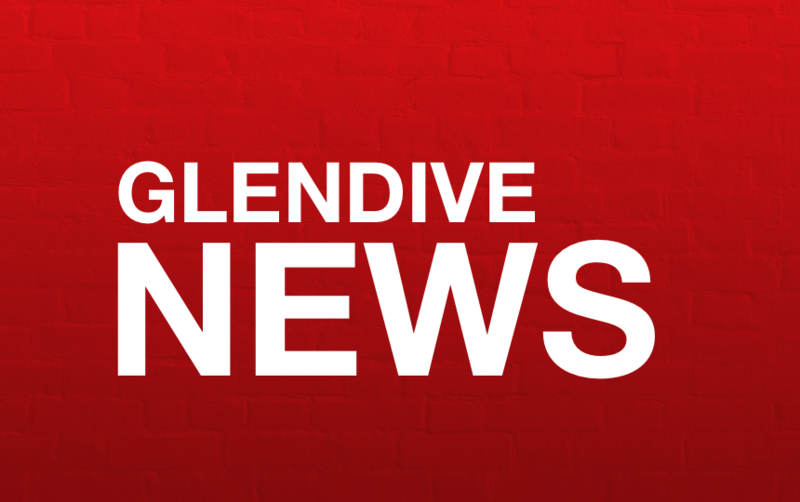 Continuing to enhance transparent communication with the people of Glendive is a top priority. We look forward to establishing an open dialogue and appreciate hearing your thoughts and concerns. By the end of the week, we will launch a new website and app to provide all information and updates in real-time. Through phone notifications and regular web content, our plan and progress will be accessible and up-to-date at all times. Community spaces honor the spirit of its city, and our planning process aims to fully embrace the unique qualities of Glendive to develop a plan to celebrate this special place. Glendive holds a strong history of coming together to accomplish great things. With your help, we will provide the next generation of students an empowering learning environment to develop the future leaders of our city, state, and nation. Thank you for your continued support of Glendive Public Schools.